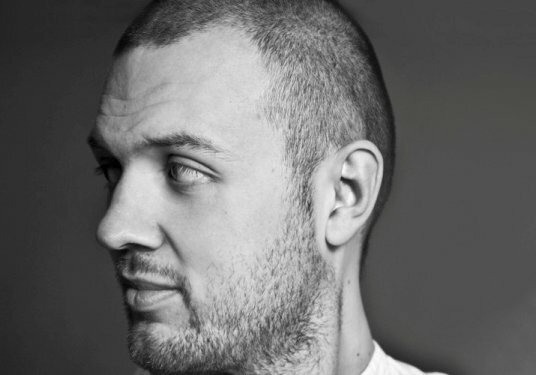 Welcome back to Open House and a very special 86th episode featuring an exclusive session with the extremely talented Chris Lake. For the past five years, Chris has been living the dream. As a DJ he’s travelled the globe. As a producer, he’s topped industry charts over and over again. As a lover of music, he continues to chase down the freshest beats around. Simply put, he’s become one of the great DJ/Producers of the modern world. Chris now calls Los Angeles home. 2012 has brought big collaborations, a massive schedule of dates, and an album deal with one of the world’s biggest dance music labels, Ultra. Nothing can stop this man, so I’m happy he dropped by today just for you. 12) John Dahl Back – Take this thing back.